We service Long Creek and its surrounding neighbors. 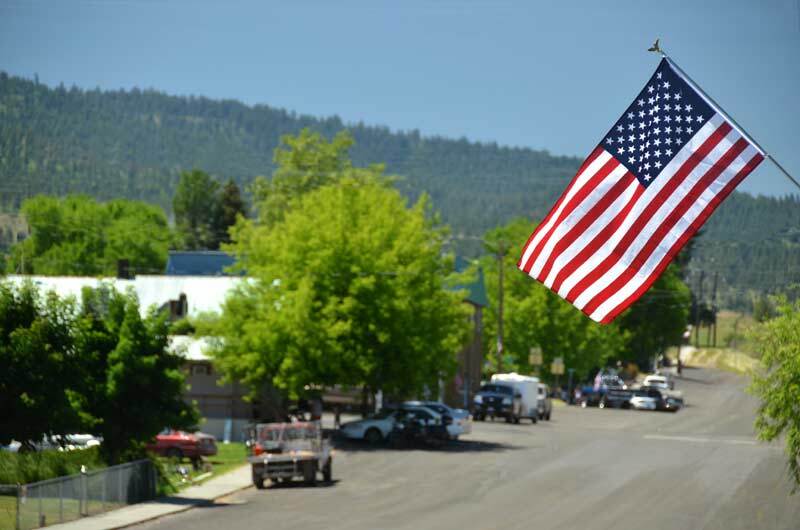 Out little town is an easy-going community with 220 friendly residents, nestled in a high valley of the Blue Mountains in Eastern Oregon. We're a place where small town life still exists. Where kids can be kids, where people wave and say howdy to neighbors and visitors alike, where things don't cost an arm and a leg, and we aren't afraid to turn a stranger into a friend. 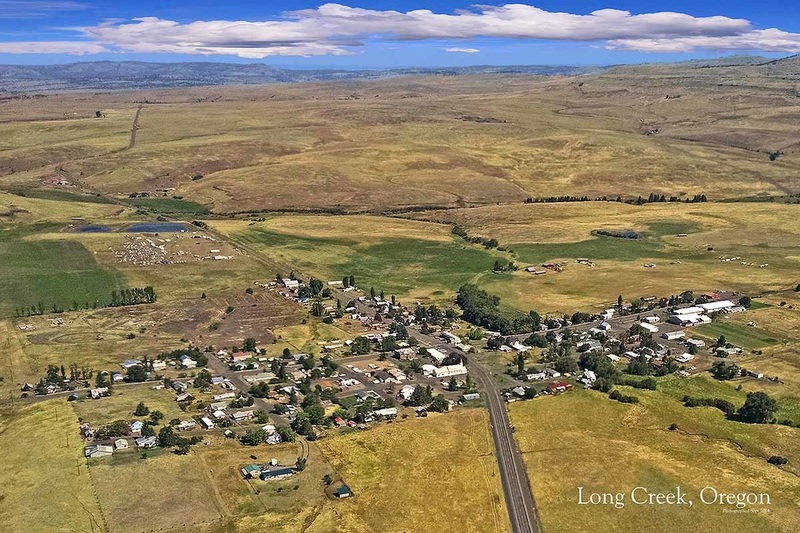 Long Creek, a picturesque, rural community where recreational opportunities and natural amenities abound, and there's no such thing as rush hour. At an elevation of 3,700 feet, we have four distinct seasons. Winter brings snowfall for skiing, snowmobiling, beautiful snowcapped mountains and an average temperature of 30 degrees. Spring time means lots of wild flowers, morel mushrooms, trout fishing and turkey hunting. Summers are mild and dry, with temperatures rarely above 90 degrees - perfect for hiking, camping, fishing, boating, swimming, horseback riding or just about anything in our great outdoors. Plus our remoteness means no significant light pollution, so our summer skies are very dark and awesomely starry, great for casual stargazing or serious telescope observing. Then it cools off some in the fall in time for deer and elk season, upland bird hunting, steelhead fishing, or just picking huckleberries. 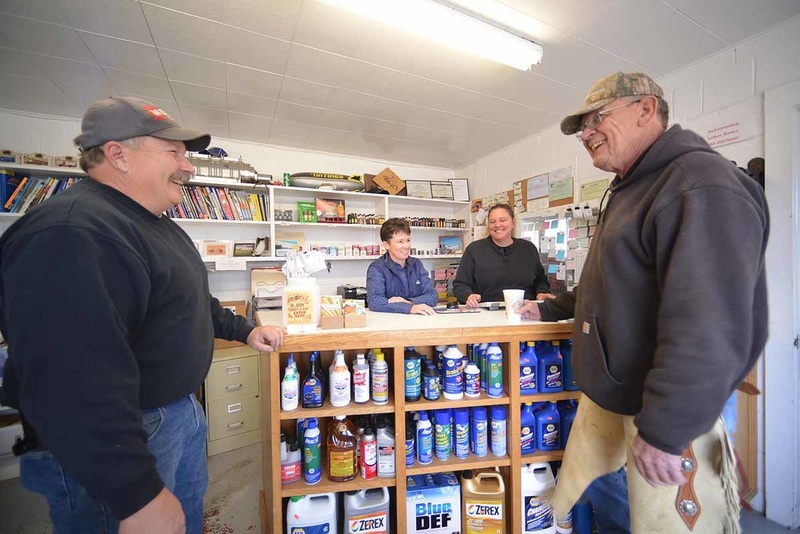 Located right on Highway 395 in Grant County, we're 40 miles north of John Day and 90 miles south of Pendleton. You can't miss us!